As students are given their first round of SAT scores, many choose to retake the test in an effort to attain better scores. The concept of retaking the SAT is logical as students who do are very likely to score higher. 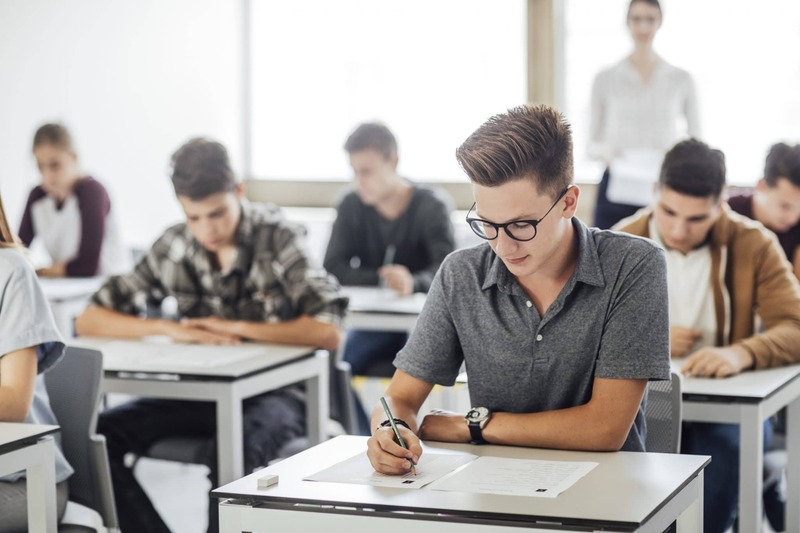 According to the New York Times, on average, students who retook the SAT saw their scores improve by nearly 90 points out of the total 2,400. We created a timeline for these students who are retaking the SAT in an effort to achieve better scores on the December 1st test. This timeline will show you how to effectively study for a test you are now more familiar with, and how to identify and improve in areas you didn’t do so well in the first time. Follow month by month, week by week, for a successful second stab at the SAT. For more SAT test prep resources, visit Petersons.com/testprep/sat.